Young Artists Unite - 9th November 1988. Young Artists Unite - 9th November 1988. 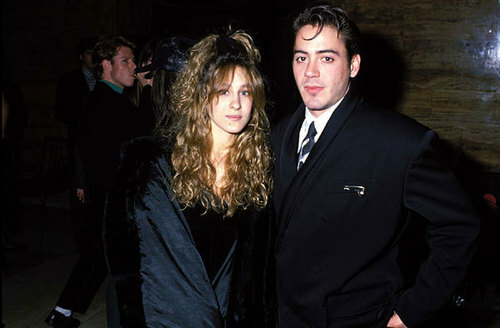 Wallpaper and background images in the ロバート・ダウニー・Jr club tagged: robert downey jr rdj 1988 sarah jessica parker. Robert Downey Jr 歌う "Driven to Tears"